Luminar launched in 2012 when its founder was barely old enough to get a driver's license. 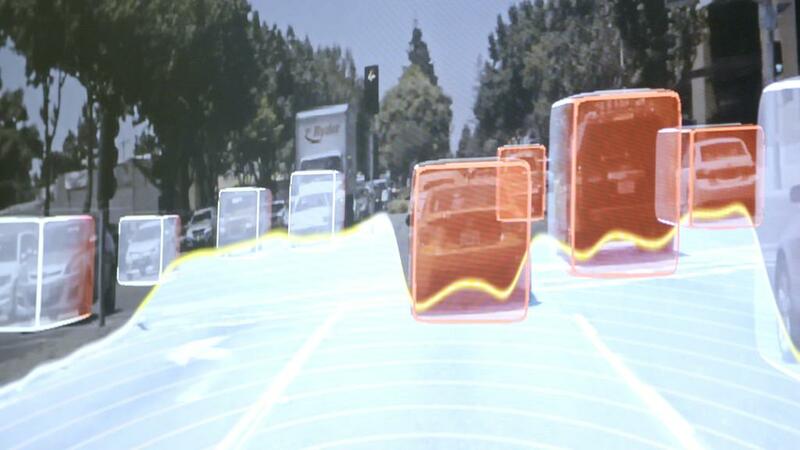 Now it finds itself at the heart of the burgeoning self-driving car industry. Volvo is the latest automaker to partner with the Silicon Valley-based startup that provides a critical sensors for self-driving cars. Others customers include Toyota (TM). 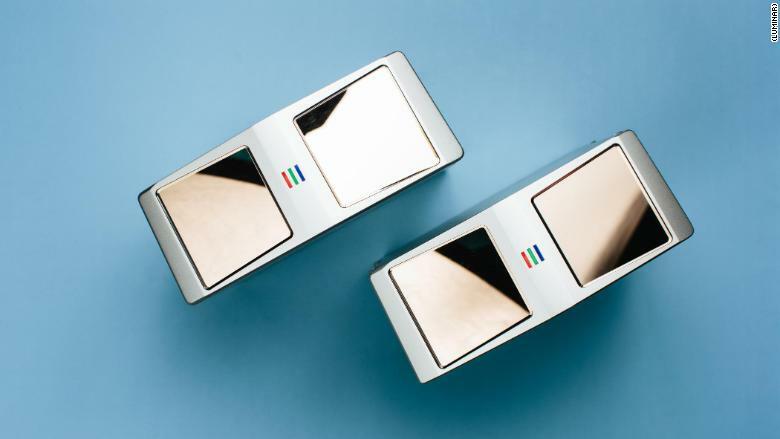 Here's a look at two of Luminar's LIDAR sensors.